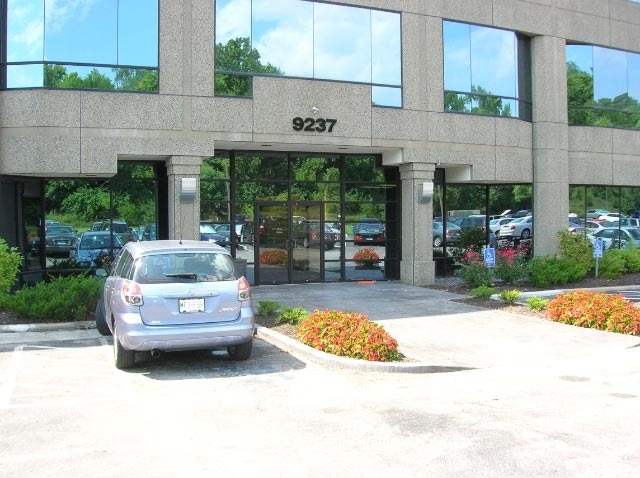 We moved to our new location in November 2009 to improve efficiency and better serve our members. Our new location allows us to do both. 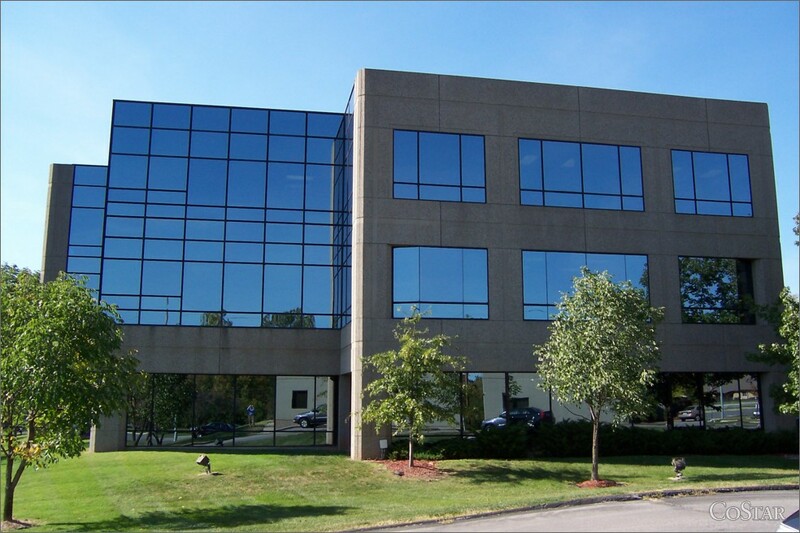 It’s on the first floor of the 9237 Ward Parkway office building, Suite 114, just west of Home Town Equity Mortgage. 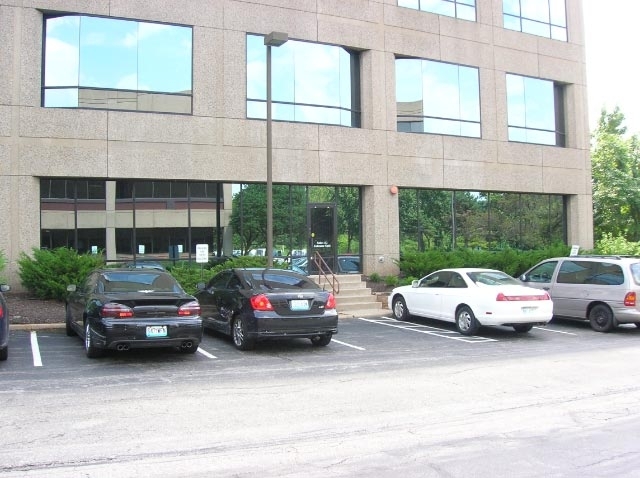 One of the first things you will notice is the ample parking. This is the number one request we received from our members. Our new location also has two entry points for our member’s convenience and a Night Drop box at the west entrance. The hours of operation and the phone and fax numbers will remain the same. 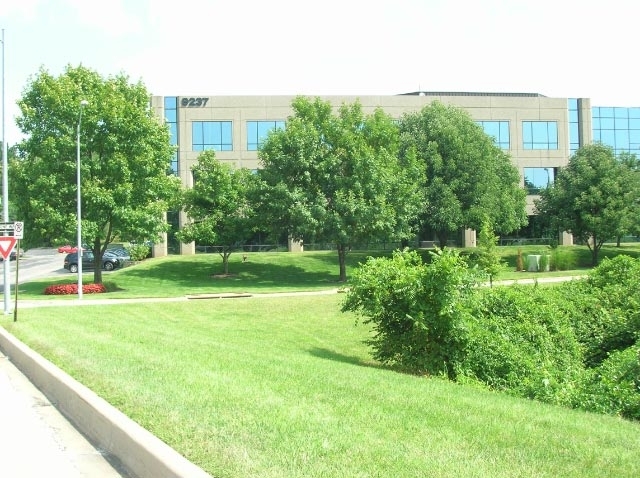 Travel south on Ward Parkway approximately 1.75 miles to the new location at 9237 Ward Parkway, located on the north side of the parkway.